Show off your love of books with our Marcus Tullius Cicero quote shirt! 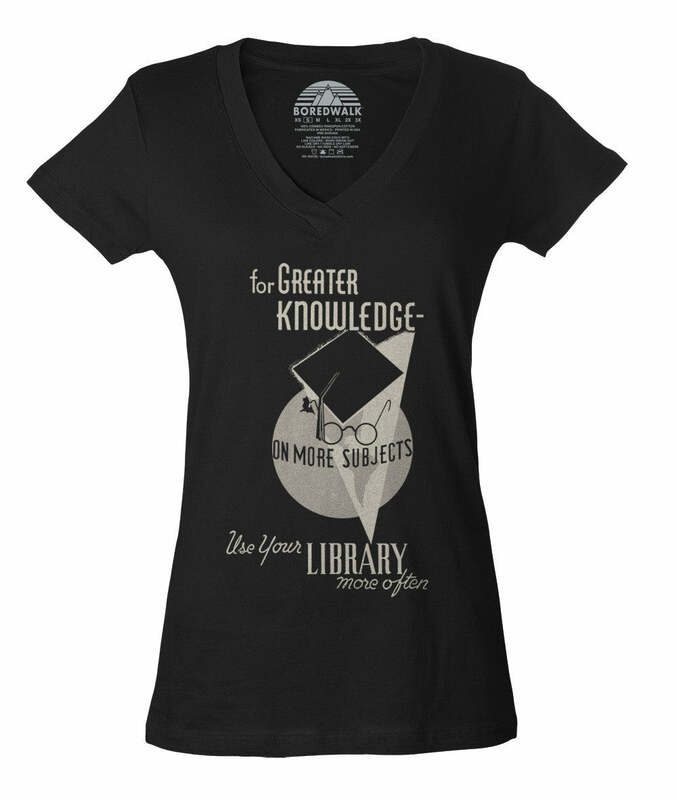 This geeky reading shirt is perfect to tell everyone about your love for libraries and literature. 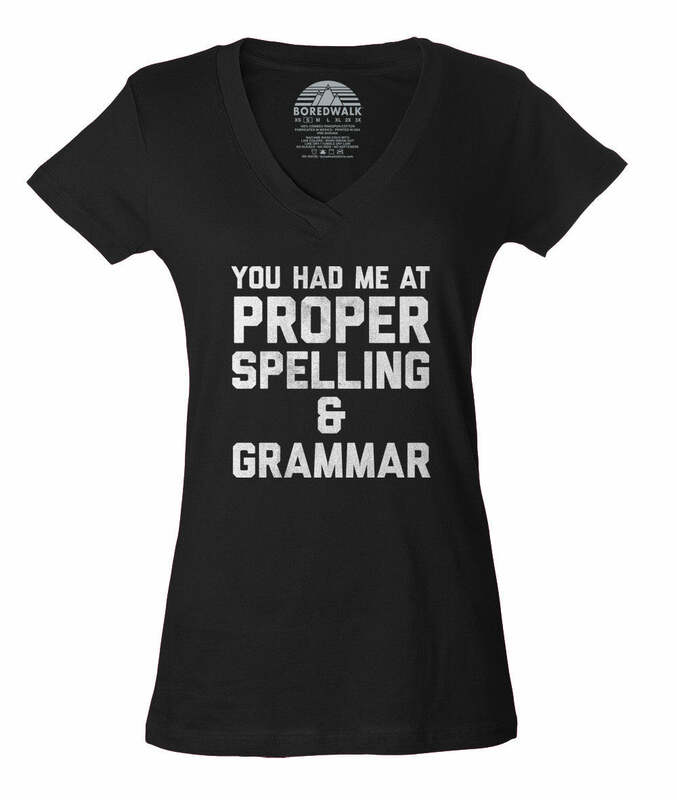 Whether you're looking for a nerdy shirt, a fun librarian gift, or a geeky book shirt to impress your English teacher, our typography shirt is perfect to add to your book t-shirt collection! 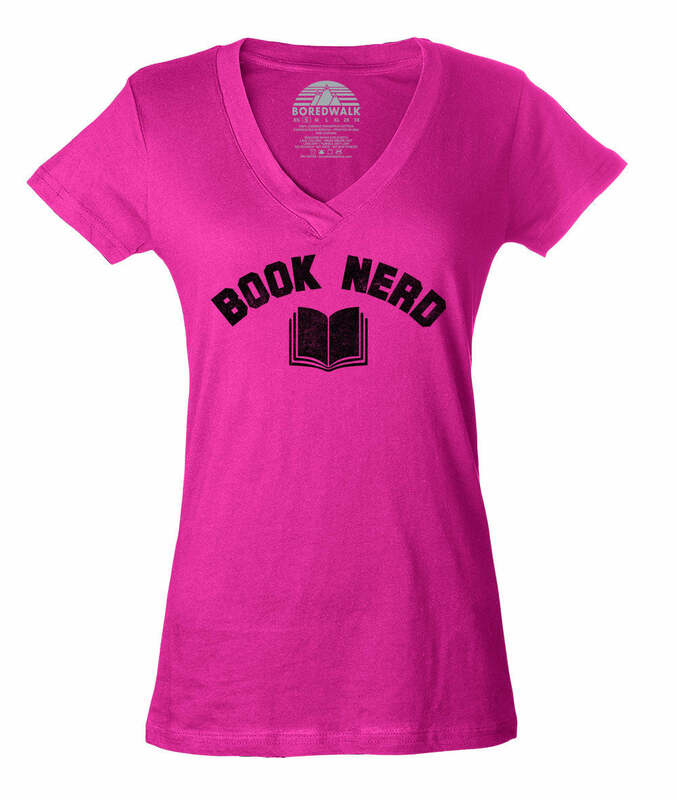 If you enjoy literary quote tees, are a library lover, love geeky tops and tees, or your closet just glows with book lover shirts and reader shirts, this geeky book worm shirt is the perfect addition to your wardrobe!